Looking for private in-home or online Test Prep tutors? Our Rio Verde tutors are ready to get you started. Search today! Check out some of our most popular teachers near Rio Verde, AZ including Phoenix, Chandler, Tempe, Scottsdale and Gilbert. Learning material for a test has little to do with memorization, and lots to do with understanding: Understanding the material, understanding the process, understanding why test stress exists, and most of all, understanding how to prepare. SAT/ACT/GRE/GMAT/AP tests in math, science, and programming. I stress understanding (geometrically/analytically) rather than memorizing formulas. This ensures my students can derive formulas/solutions even without memorization. 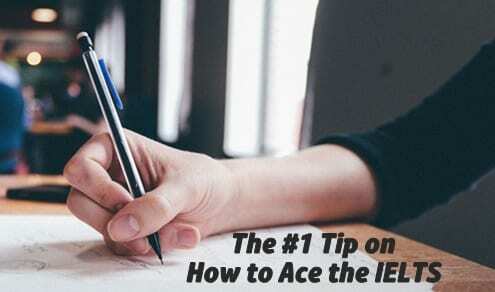 I know firsthand how difficult it is to learn test taking skills whether you are a total newbie, or a budding intermediate, but I have overcame these challenges myself and will guide you to overcome them too. I also have close to 8 years of tutoring experience, which will surely come in handy! Can't find a teacher in Rio Verde, AZ?